Over the holidays, Meghan Trainor was asked the question of a lifetime—“Will you marry me?”—but she’s having a hard time remembering exact details. The couple got engaged on December 22. This will be the first marriage for both. 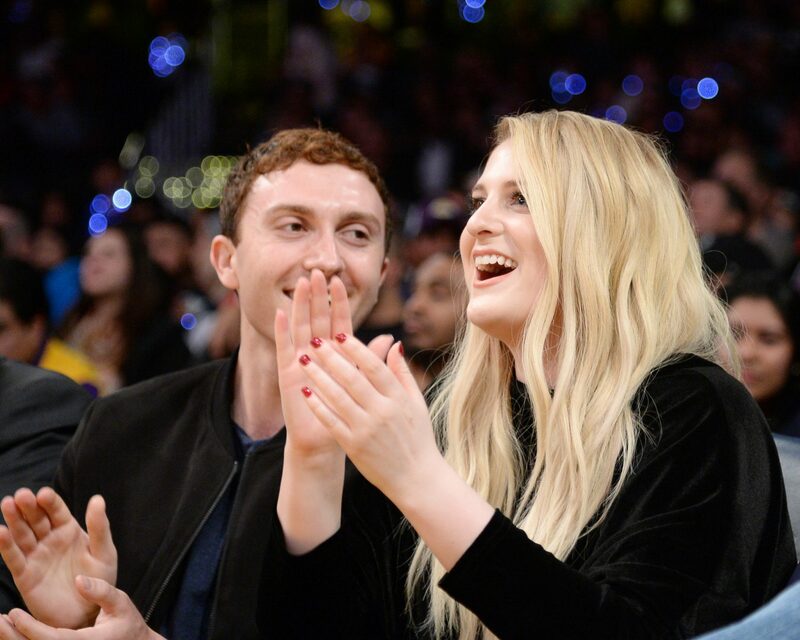 Be the first to comment on "Meghan Trainor “Blacked Out” When Daryl Sabara Proposed"